I believe in the healing power of community. I believe that when we gather for intentional conversations that challenge, expand, and encourage us, we have the power to change the world. Below is a list of topics that I talk and teach about. 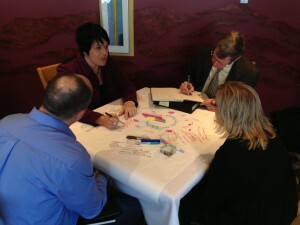 All of these can be adapted to a keynote address for a conference, a short workshop, or a multi-day retreat. 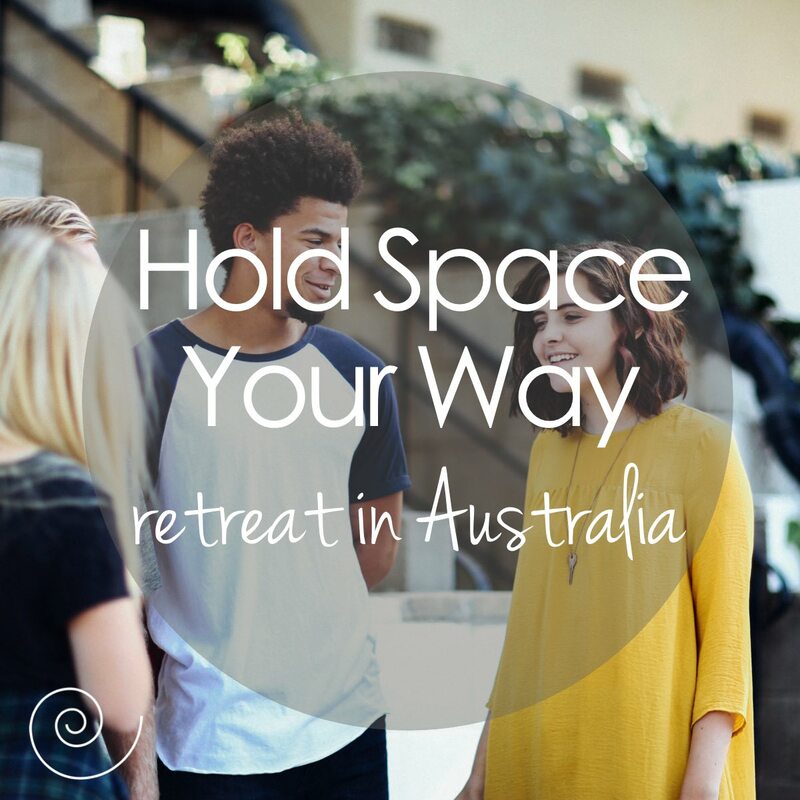 If you’re booking speakers for a conference, or would like to invite me to offer a retreat in your area, I’d be happy to talk about how we can adapt these topics for your needs. Send me an email, or book some time on my calendar to talk with me. Click here to see my calendar of upcoming events. Liminal space is the space between stories. It’s the chrysalis between the caterpillar and the butterfly. 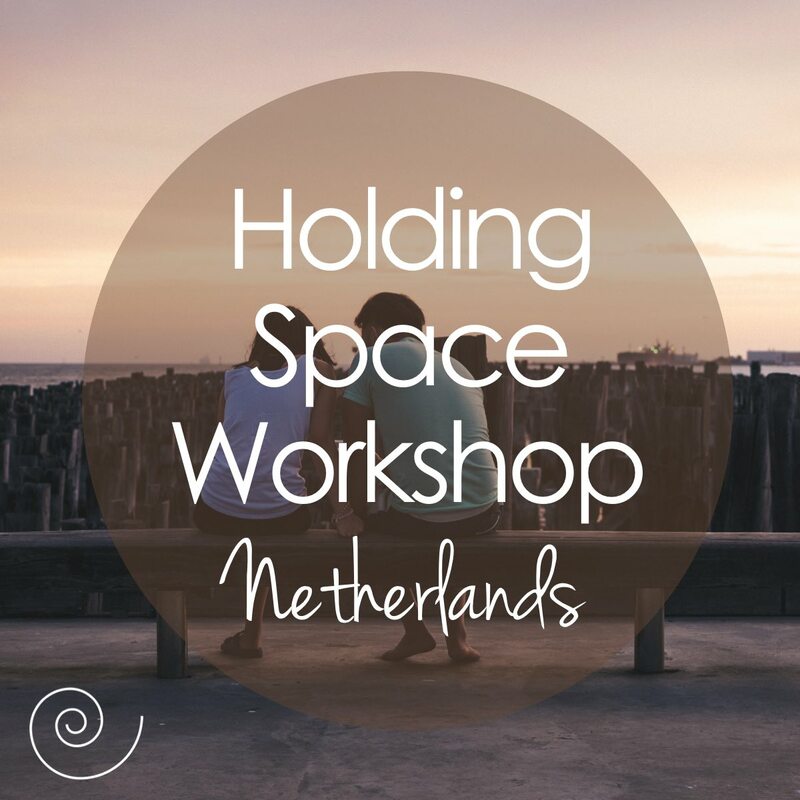 Liminal space is part of nearly every human experience, whether it’s grief, transition, birth, divorce, job loss, marriage, betrayal, relocation, graduation, conflict, economic collapse, political upheaval, or natural disaster. Whether by choice or circumstance, we let go of one story and turn toward the next. In that liminal space is a wide range of emotions and experience, from fear to hope, from chaos to quietness. The intensity and ambiguity of it often makes us want to rush past it, but then we short-circuit the growth of the new story. When we hold the liminal space, we become a container for the transformation, like the shell of a chrysalis. The right question at the right time can open a doorway into a future you never knew was possible. It can change your thought patterns, help you get unstuck, help a group move past conflict, or spark a dream that was waiting to be born. Based on my popular online course, 50 Questions That Could Change Your Life, this workshops offers some of the life-changing questions I use in my work as a coach and facilitator, and it teaches you to find your own life-changing questions. Whether you use them in your own journal or as a catalyst for conversations within your family or with your clients, these questions provide the seeds for unlimited potential.  The Circle Way, the mandala, the labyrinth, and the spiral – all of these are circle practices that provide deeper meaning for our spiritual journeys. 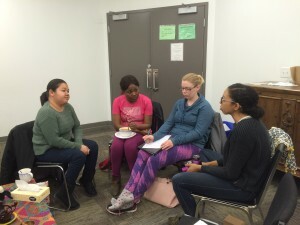 They also offer us the right containers and paths for exploration, conversation, and growth. 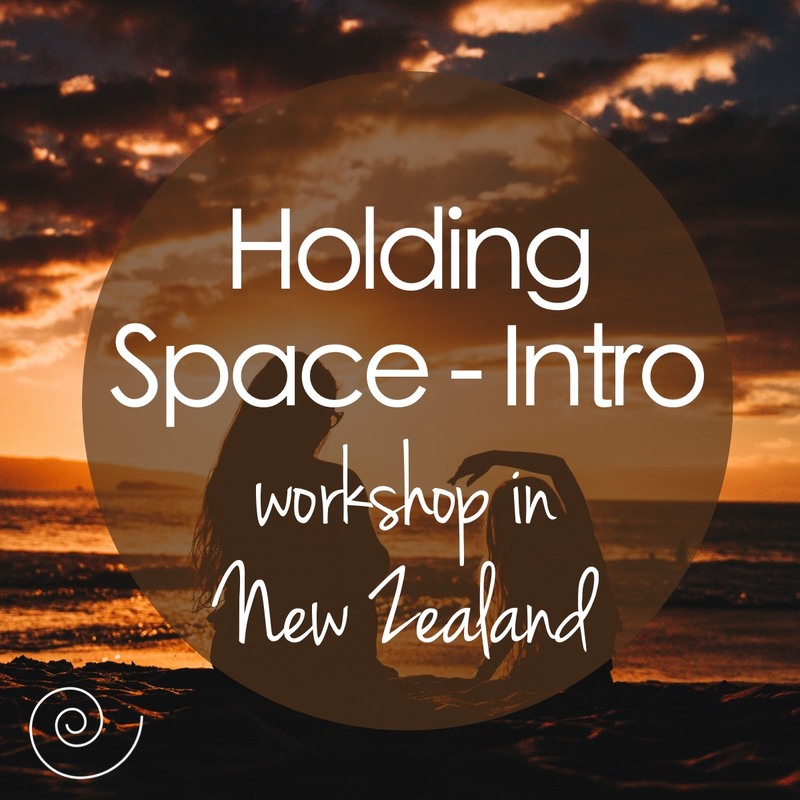 In this workshop, we will explore what the circle teaches us about how to gather, how to find balance, and how to dive into our own shadows and depths. 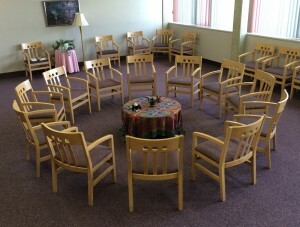 We will experiment with various practices (mandala journaling, labyrinth journeying, and The Circle Way) that bring the circle alive for us. 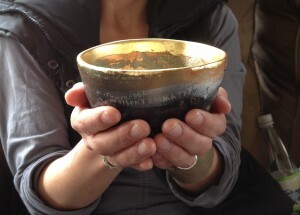 You will leave the workshop with a deeper connection with yourself and a set of practices to take with you for your continued exploration. If you want to learn more about yourself, find a way through a stuck place, seek clarity about something new that’s growing, or simply try a new creative practice that offers new insights and opportunity for mindfulness, mandala journaling may be for you. 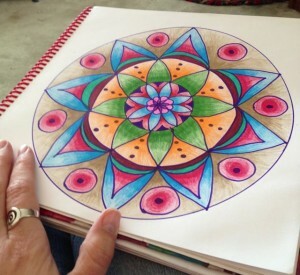 Mandalas combine spirituality, meditation, therapy, creative process, and play in one holistic circle. They help us slow our minds, process our complex thoughts, and shift out of our logical left-brains into our intuitive right brains. In this workshop, we will play with some of the mandala journaling prompts in my popular online course, Mandala Discovery: 30 days of mandala journaling. 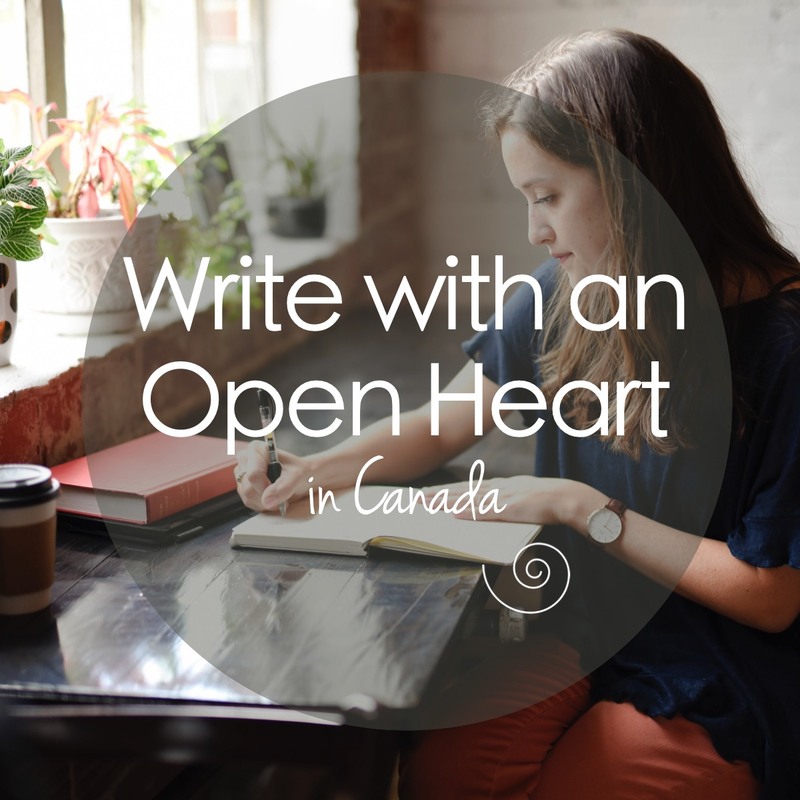 We will explore how mandala journaling helps us to access both right brain and left brain thinking in ways that a regular journaling practice may be limiting. You will go home with enough tools to begin your own mandala journaling practice. It’s part of the human condition to long for genuine, openhearted connection with other people and ourselves. Far too many of us, though, have lost our way. We’ve found ourselves in the middle of too many relationships and conversations that feel shallow, transactional, forced, or one-sided. We have become consumers rather than community-members, and we have disconnected ourselves from what really matters. 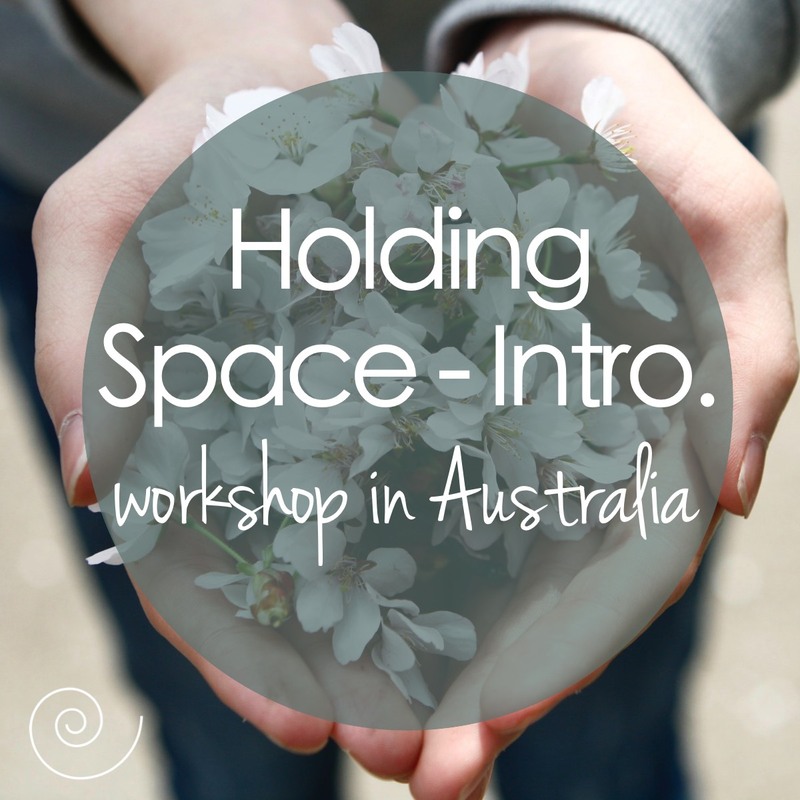 The answer to this longing can be found in the art of holding space. When we hold space for each other, we walk alongside each other in whatever journey we’re on without judging, making people feel inadequate, trying to fix others or ourselves, or trying to manipulate the outcome. When we hold space for other people, we open our hearts, offer unconditional support, and release the need to control or judge. We become fully present for each other in a powerful, life-changing way. 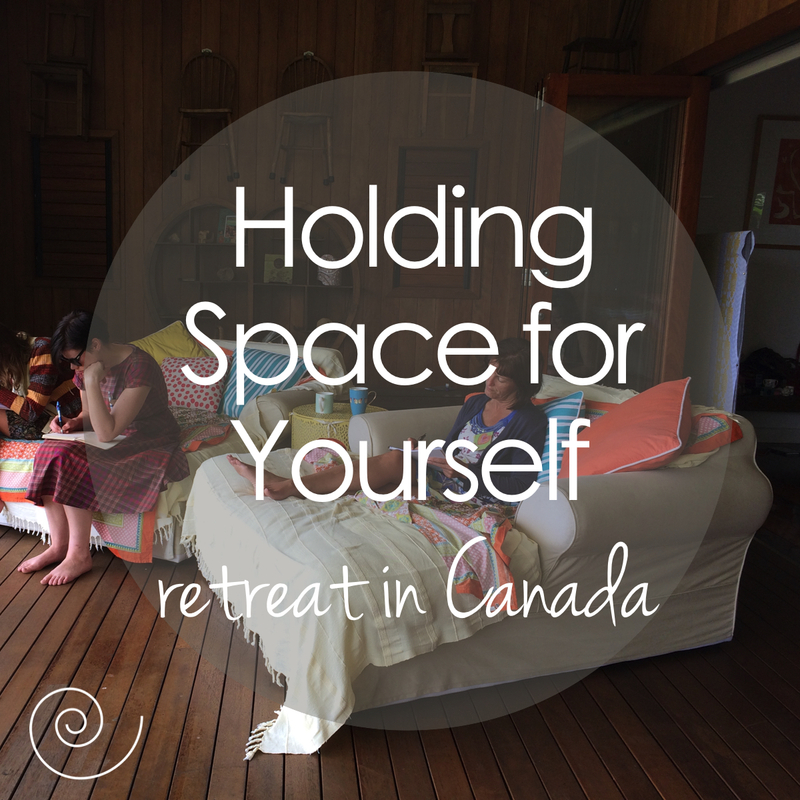 In this retreat or workshop, we will practice the art of holding space for other people and for ourselves. 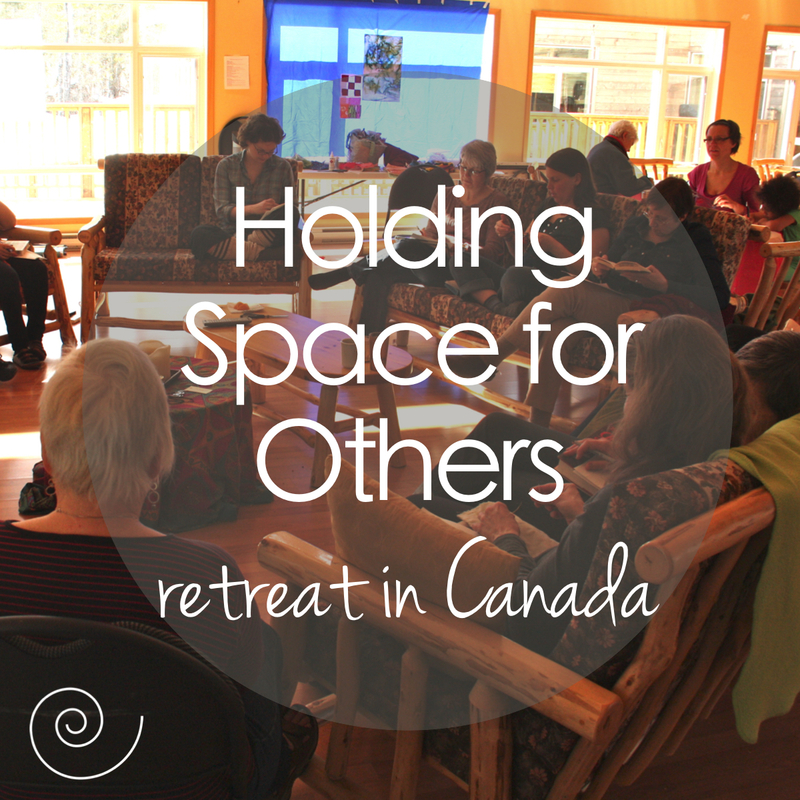 We will learn to build community by creating spaciousness, openness, and connection. 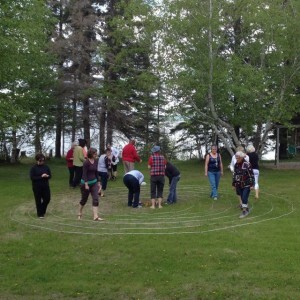 At the heart of this retreat will be The Circle Way, a structure for deep conversations and wise outcomes.